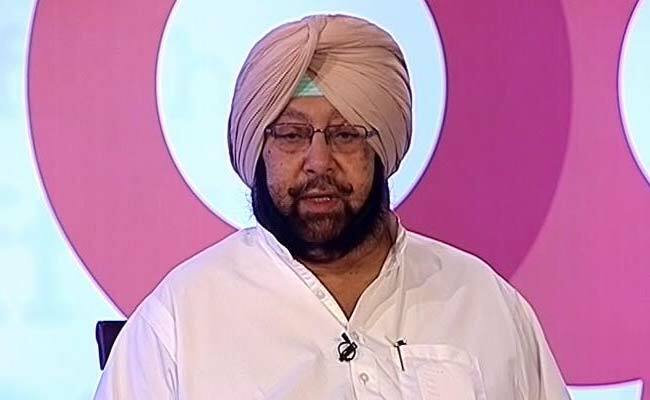 Doctors at the PGIMER said the stone had been troubling Amarinder Singh for sometime. The spokesman said Amarinder Singh was recovering and is expected to resume work within a day or two. Punjab Chief Minister Amarinder Singh on Monday underwent a minor surgery at the Post-Graduate Institute of Medical Education and Research (PGIMER) in Chandigarh for kidney stone removal. The surgery was successful and the chief minister is likely to be discharged from the hospital on Tuesday, an official spokesman said. Doctors at the PGIMER said the stone had been troubling Mr Singh for sometime and it was decided that it must be removed as early as possible. A simple procedure, lasting about 40 minutes, was conducted on him Monday morning by a team of doctors, spokesman said. It was a minor procedure and the chief minister would be able to take up his regular routine within a couple of days, according to doctors. The spokesman said Mr Singh was recovering and is expected to resume work within a day or two. The chief minister was admitted to the PGIMER on Sunday evening. The 76-year-old had undergone routine medical tests at the PGIMER on December 9 as a follow-up after a bout of viral fever a week before. Doctors had then said all the tests were normal and the chief minister had slight weakness as he was making a full recovery.